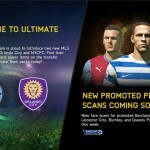 You are here: Home » Games » FIFA 13 » FIFA 13 | PC Update III – Out Now! 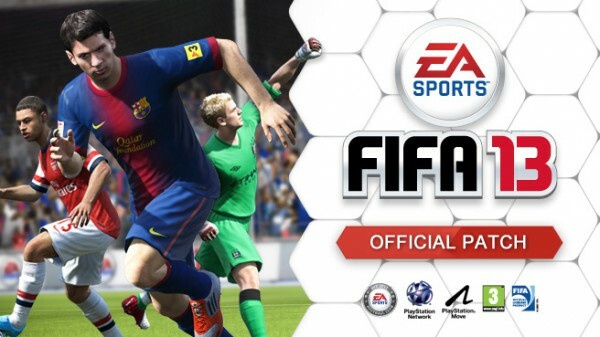 As promised, the team at EA SPORTS have been working to improve your FIFA 13 experience. In addition to the updates made in October, today they released another major update to FIFA 13 on PC, which is live and can be downloaded now. This update for PS3 and Xbox 360 will be announced as soon as the dates are confirmed. They appreciate your patience during this time and they would liek to thank you for your continuous feedback on Twitter, Facebook, and the EA Forums. They promise to continue to provide you with information through those channels as and when it becomes available. This update for PS3 and Xbox 360 will be announced as soon as the dates are confirmed.